Open from 7am to 9pm, 7 days a week! If you are wondering whether vaccinations are still important to your pet, the answer is an unequivocal yes! Like people, pets need the protection that vaccines provide against contagious diseases. At Friendly Animal Hospital in Huntington Beach, we offer both core and non-core vaccines for dogs and cats. Here is why vaccinations are essential to the health of your pet. Vaccinations are your pet’s first line of defense against harmful diseases like Rabies, Distemper and others. Vaccines trigger your pet’s immune system to produce antibodies against diseases that can threaten its life. If exposed to these diseases, your pet system will be able to fight against them, keeping your pet safe from harm. At the very least, vaccines save your pet from the pain and suffering these diseases can cause. By protecting your pet against from these life threatening illnesses, you do not have to worry about the expense of paying for costly treatments if your pet were to get a certain disease. Pet vaccinations also protects you and other animals from getting the same illness. Most states require that pets have rabies vaccinations. Core vaccinations are those that protect your pet from common diseases that can pose a greater threat to its health. Non-core vaccinations are given according to your pet individual needs, such as being outdoors for most of the time. Environmental factors can play a role and can expose your pet to diseases that are not usually common like Parainfluenza and Lyme disease. If you live in an area where certain diseases are more common or if your pet has a certain lifestyle that puts him at risk of certain diseases, it would be wise to have your pet vaccinated for these diseases. In our veterinary, we can make sure that your pet can get the proper vaccines based on its lifestyle and health. In order to get optimal protection for your pet, your pet should have a vaccination schedule. 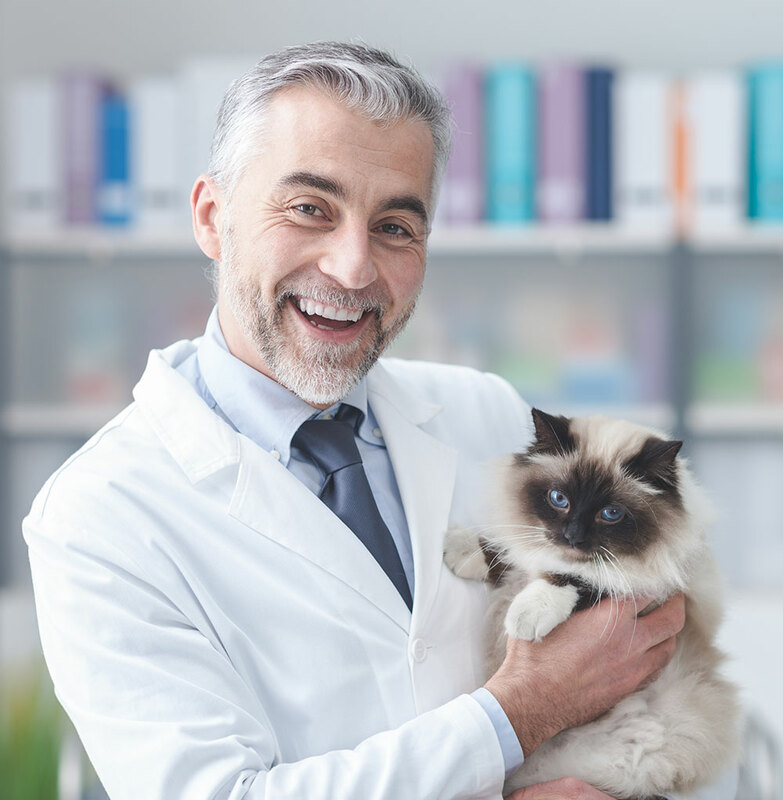 As no two pets are exactly the same in the protection they need, our veterinarian will customize a vaccination schedule to meet your pet’s unique healthcare needs. Puppies and Kittens need a series of vaccines to protect them from diseases as their immune systems are still developing. Our veterinarian can vaccinate your pet when there are 6 weeks old and can continue until it is 12 weeks old. The vaccines will be given between 3-4 week intervals to give your pet’s immune system time to process. Does your pet need vaccinations? See your Huntington Beach veterinary to schedule an appointment. Contact Friendly Animal Hospital at 714-845-5722.